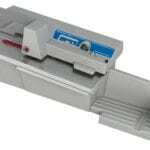 The Omation 2112 Envelopener offers proven technology for mid-sized mail-opening jobs. 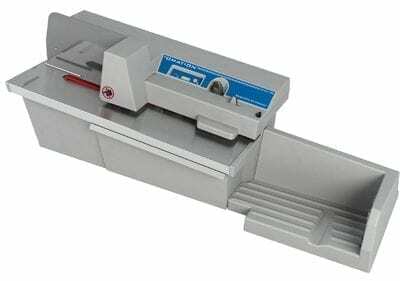 This compact unit provides mailroom automation for mid-volumes of incoming mail, and it is equipped with the same milling cutter technology as the higher speed Omation 306 Envelopener. With thousands of Omation envelopeners installed throughout businesses and governmental agencies, the 2112 delivers an economical solution for automated envelope extraction.